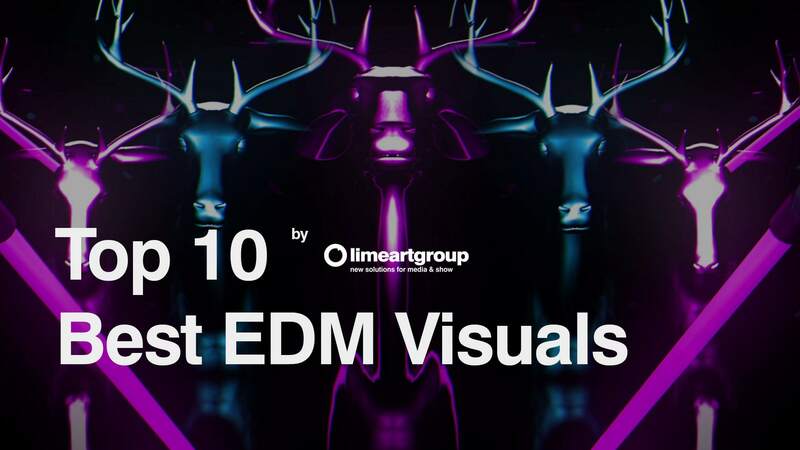 10 VJ Loops Packs for EDM Club and Festival Visual Performance and VJ Show. Download only at LIME ART STORE in Bundle and save 500 EUR. Running, bleaming firing signals. They are rotating and transforming from one place to another one becoming absolutely new figure and mysterious creature. It is suitable for balley dancers, concert halls, figure skating, ancient ornaments. It shows that processes are interchangeable and endless, transforming into different objects. It proves one more time that there are no absolutely new creatures. Reincarnation is the process which is typical to all alive and not alive people.16 High quality Vj Loops produced with love for VJ’s and Visual Artists. Special Skull Pattern Animation for LED Screen VJiing and Video Projections. Full HD Resolution and 60 frames per second. Deers as a symbol of hipster life are always a good idea, especially the cutest ones. This pack offers so many vibrant colors and one single leitmotiv ― deers are everywhere, which is stylish and slightly strange. But all artists like risky moves, right? 60 frames per second. fullhd vj loops resolution. 18 vj loops. This Pack will be updated in future. 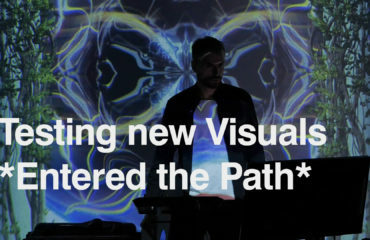 When VJs visualize music, they paint abstract moving patterns going from nowhere and fading to total blackness. Turquoise and silver subtle lines from Bass Abyss loops pack can easily cause the feeling of presence inside the music, speaking to your deep subconsciousness. Follow neon lines and enjoy the flow! 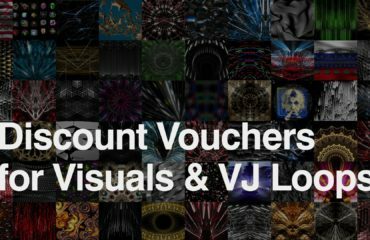 30 High quality Vj Loops produced with love for VJ’s and Visual Artists. Special Abyss Pattern Animation for LED Screen VJiing and Video Projections. Full HD Resolution and 60 frames per second. 30 High quality Vj Loops produced with love for VJ’s and Visual Artists. Special Abyss Pattern Animation for LED Screen VJiing and Video Projections. Full HD Resolution and 60 frames per second. Mysterious intricacies of the tiny details produce the whole grand picture of divine beauty. Blue, silver, golden and orange liquid lights leak on black canvases forming difficult mesmerizing patterns that we can watch forever! Special for club and entertainment industry. Perform Your stage with Light. With liquid Light. These amazing moving silhouettes, created by Alexander Kuiava, will surely blow your mind. Liquid Light Pack was produced especially for VJs and Video Mapping Artist who appreciate the highest quality and exclusive trends. This techno mix of visuals gathers minimalistic geometric patterns and draws abstract moving pictures. Total black background helps to immerse your audience into hypnotic trance and make them dance till dawn. And you gonna become a superhero VJ on any party. Awesome abstract lines in glitch style. Full HD VJ Loops Pack for undergound music and club visuals. 42 full hd VJ Loops. 60 frames per second. Futuristically bright elements are flying in the absolute black emptiness ― yellow, azure and red and fuchsia. Patters are extremely complex; images are composite and hypnotic as never. You’ll have to stop and watch this game of lights, like it’s something extraterrestrial. 60 frames per second. fullhd vj loops resolution. 18 vj loops. This Pack will be updated in future. Eclecticism is always a good idea, and Main Element gathers very different elements, leitmotivs and characters in one dynamic dance of visuals. Glitch effect in conjunction with Einstein’s head or creepy robotic mask ― here you’ll find the whole fantastic world, enormous and inspirational. 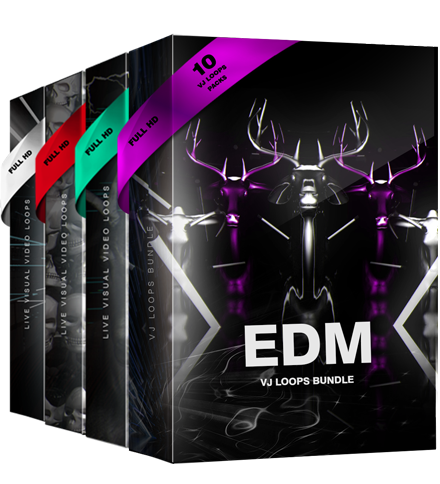 Main Element Pack of Loops contains 36 Visuals that can perfectly mix with each other during your VJ show or Video Mapping. Wild Tiger, Einstein, strange masks and other characters are ready to be projected onto the biggest screen you can only find. 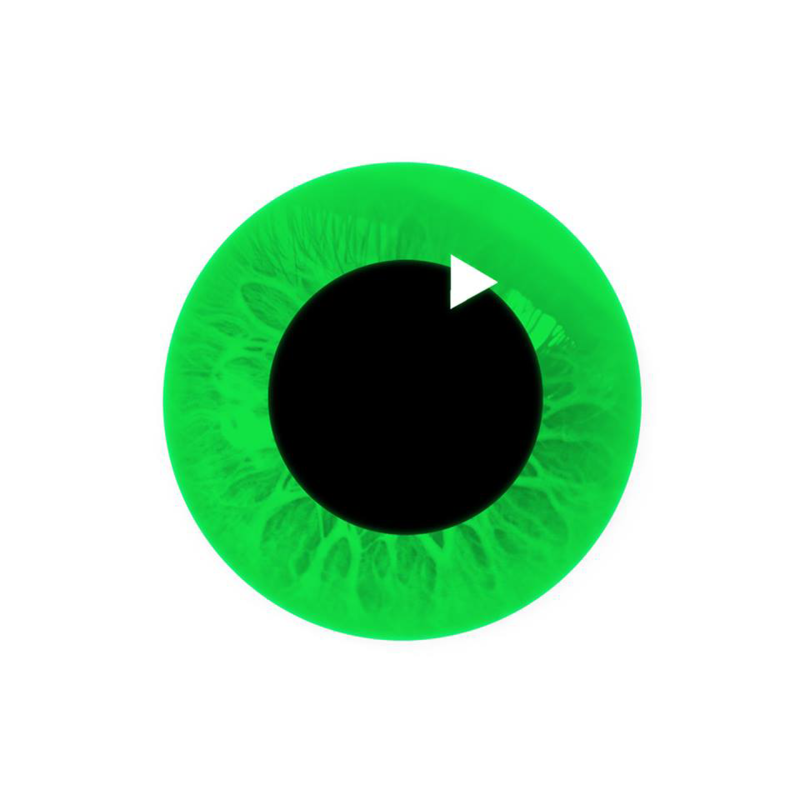 FULL HD Loops are compatible with Resolume, Arkaos Grand VJ, Modul8 & VDMX VJ software, so stop doubting and Download VJ Loops. Abstract patterns for background use a visual language of shape, form, color and line to create the feeling of creative freedom and absence of boundaries. Deep vivid colors, glaring highlights and fanciful shapes can turn any show into unforgettable space travel. 42 high Quality abstract video loops. Despite the slim minimalistic lines, these visual patterns are super dynamic. They tell thousand of stories with each movement ― like it’s a universal language that affects directly our feelings. Silver and golden colors on black background make the most win-win formula! Awesome abstract Motion Lines. Full HD VJ Loops Pack for Live VJing and Video Mixing. 22 full hd VJ Loops. 60 frames per second. This set of visuals feels like virtual reality on LSD. You can see golden rays of light, incredibly exquisite pattern and charming moving pictures on the screen. Liquid gold texture feels so real ― you want to touch but stand motionless watching on this golden show. 20 High quality Vj Loops produced with love for VJ’s and Visual Artists. Abstract Animation in Gold Texture. Awesome to use in some Awards Ceremony. Full HD Resolution and 60 frames per second.